Conservation biological control is a science-based pest management strategy that seeks to integrate beneficial insects back into the landscape for natural pest control, ultimately reducing, and in some cases eliminating, the need for pesticides. 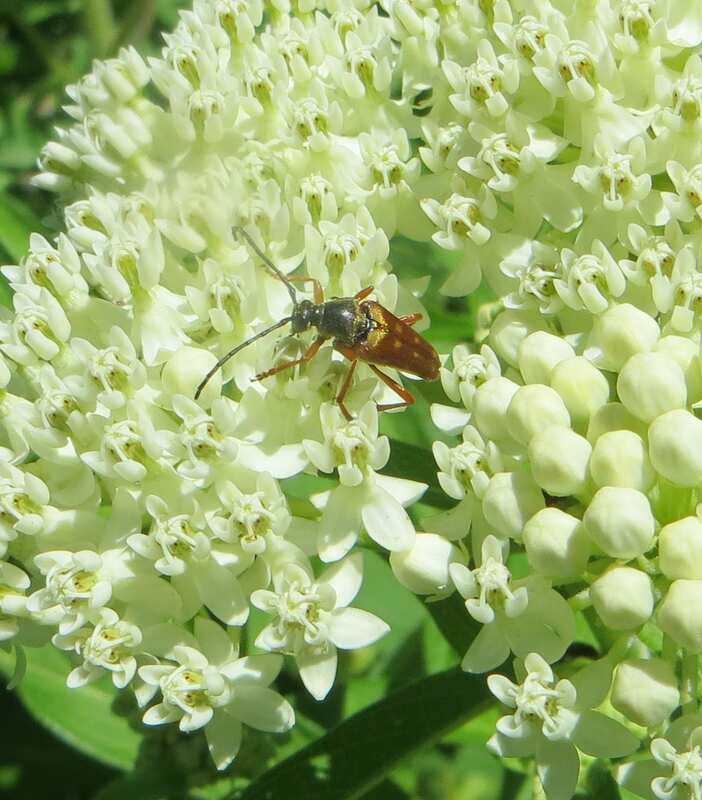 Join Ms. May, Pollinator Conservation Specialist for the Xerces Society, for an overview on conservation biological control and beneficial predators and parasitoids that attack insect pests. Participants will learn how different management practices can impact pollinators and other beneficial insects and how to assess and create habitat for beneficial insects. Emily May is a Pollinator Conservation Specialist for the Xerces Society for Invertebrate Conservation. She received an MS in Entomology from Michigan State University, and has studied pollinator habitat restoration, bee nesting habits, and the effects of pest management practices on wild Speaker Biographies bee communities. Her work with Xerces since 2015 has focused on supporting crop pollinators through habitat creation and by mitigating pesticide risk to bees and other beneficial insects. 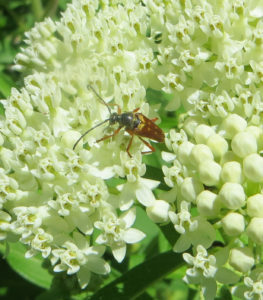 Ms. May is based in CT and provides technical assistance for pollinator projects in VT, MA, and NH. Unlimited available	 Member Ticket: Webinar - Conservation Biological Control Free Presented by Emily May. Unlimited available	 Non-Member Ticket: Webinar - Conservation Biological Control $10.00 Presented by Emily May.